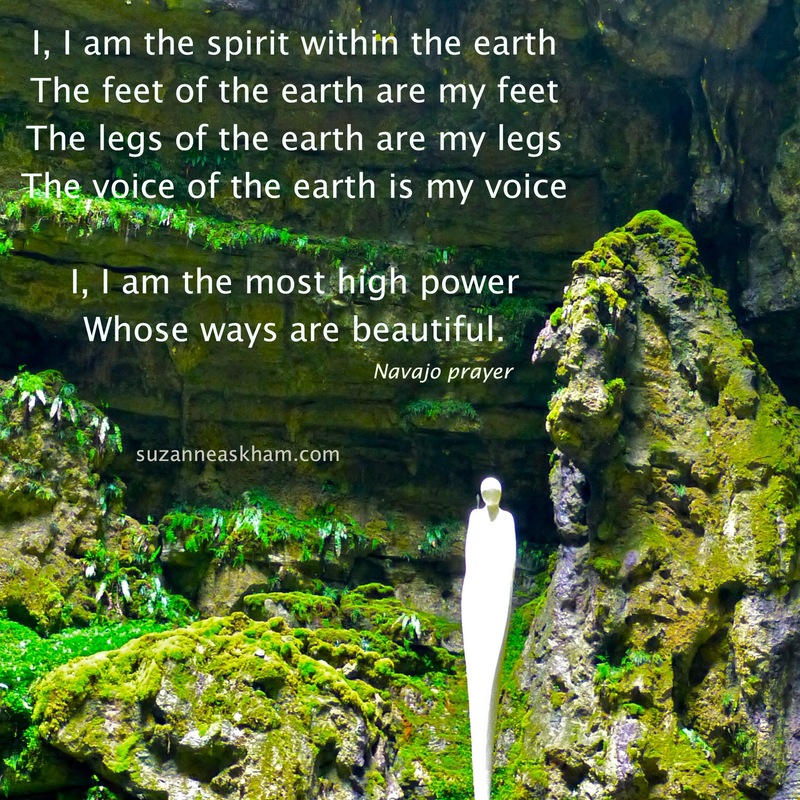 Following on from my last post about the Stone Age and the base chakra, here is a favourite verse, from the Navajo Blessing Way, placed with a photo I took last week in the Dordogne, France, centre of the Stone Age. Enjoy. Beautiful words and so inspirational Suzanne – thank you. I knew I felt a strong connection here – wonderful!